⚓ T136231 T-100 varsuk : the gun barrel overlaps the driver window in PIP mode. T-100 varsuk : the gun barrel overlaps the driver window in PIP mode. 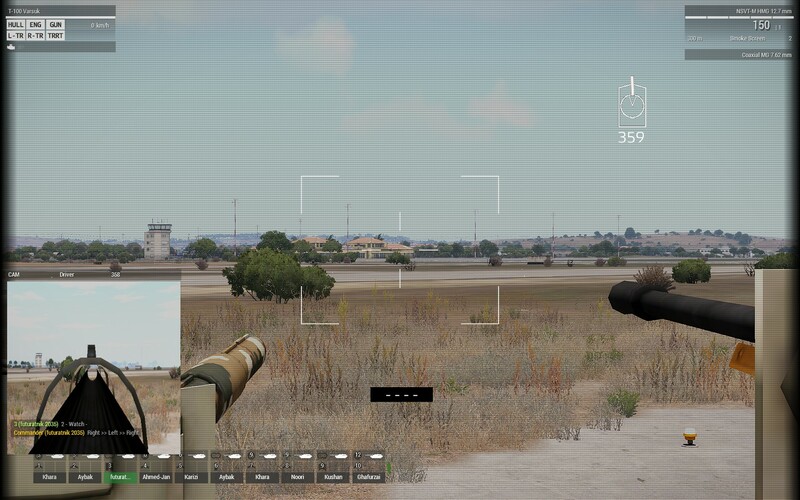 At the tank commander/gunner position, when using the driver’s window at PIP(picture in picture), the tank gun overlaps the driver’s window view in some positions. Take the position of tank commander. Turn on the driver window in PIP mode. Order the gunner to observe any position. Order the driver to rotate around the axis of the tank. Thank you ofr the report. We will have a look at it.